Crikey, Danny O'Donoghue, now THAT'S a performance face! 14. 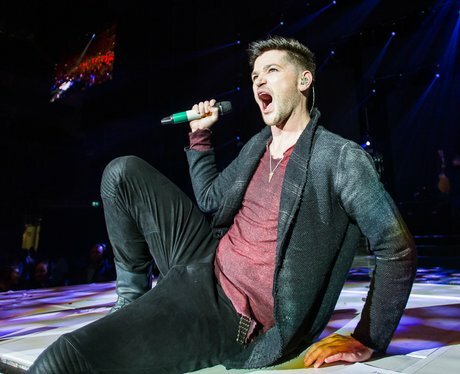 Crikey, Danny O'Donoghue, now THAT'S a performance face!